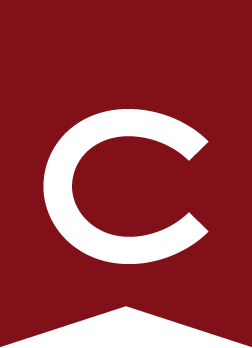 To combine education in the liberal arts with engineering training, Colgate has cooperative agreements with Columbia University and Washington University (St. Louis), under which a competent student may pursue this option. He or she may earn bachelor’s degrees from both institutions by spending three years at Colgate as a physics major and two at the engineering school (the 3-2 plan). The pre-engineering student may be eligible to continue study for a master’s degree. For further information visit the Physics and Astronomy web page. Students should consult the Pre-Engineering adviser or the chair of the Department of Physics and Astronomy.